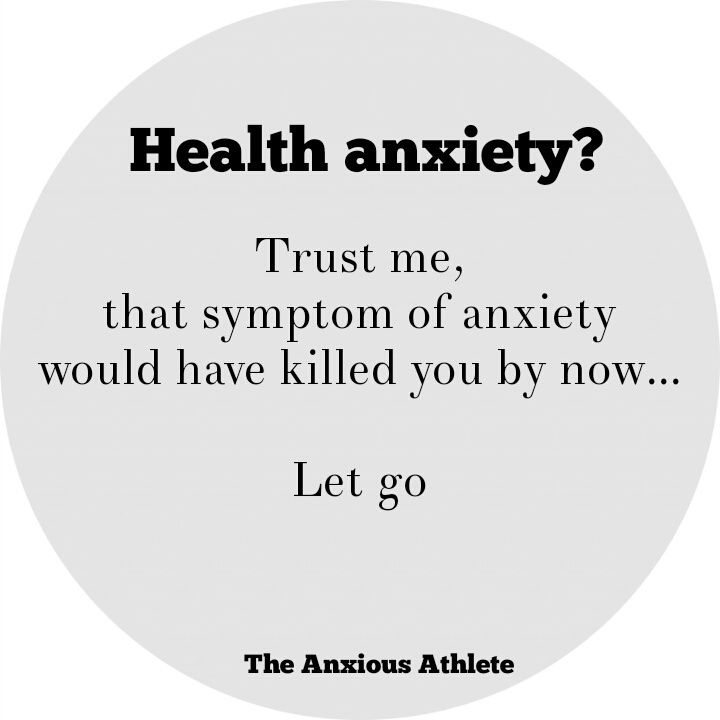 A reminder to you, the one suffering from health anxiety. So is health anxiety the same thing as hypochondria? Agoraphobia can be a manifestation of health anxiety dark horse. But in my experience working with people with anxiety disorders, the connection is deeper towards social anxiety. A symptom can definitely be a reason to stay in the ‘safe zone’ though.